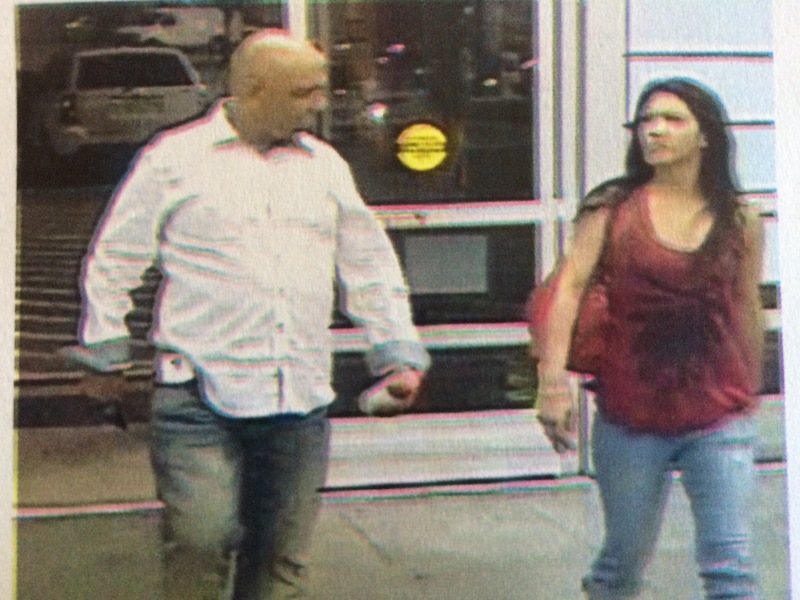 The Coppell Police Department is requesting the Public’s help in identifying these two subjects that were involved in a theft on 11/24/15. 1 - B/F 25-30 y/o wearing a white/black shirt. 2 - B/F 25-30 y/o wearing a black jacket with leggings. Has/had red hair extensions. Last seen driving a silver Suzuki Esteem. If anyone has information regarding this offense or recognizes the subjects in the picture, please contact Crime Stoppers, the Coppell Police Department’s Criminal Investigation Division at 972-304-3610, or Detective Largent at 972-304-3526. The Coppell Police Department is requesting the Public’s help in identifying this person. 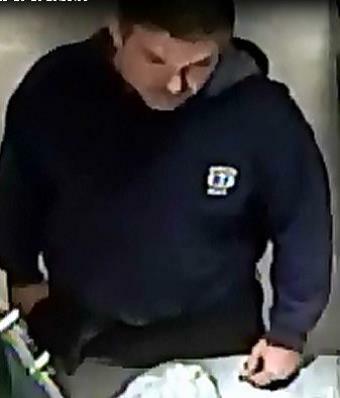 On 10/14/15, a man walked into a Subway restaurant and ordered a sandwich. When it was time to pay, he threatened the cashier with a gun and took the money from the cash register. If anyone has information regarding this offense or recognizes the person in the picture, please contact Crime Stoppers, the Coppell Police Department’s Criminal Investigation Division at 972-304-3610, or Detective Ragland at 972-304-3608. 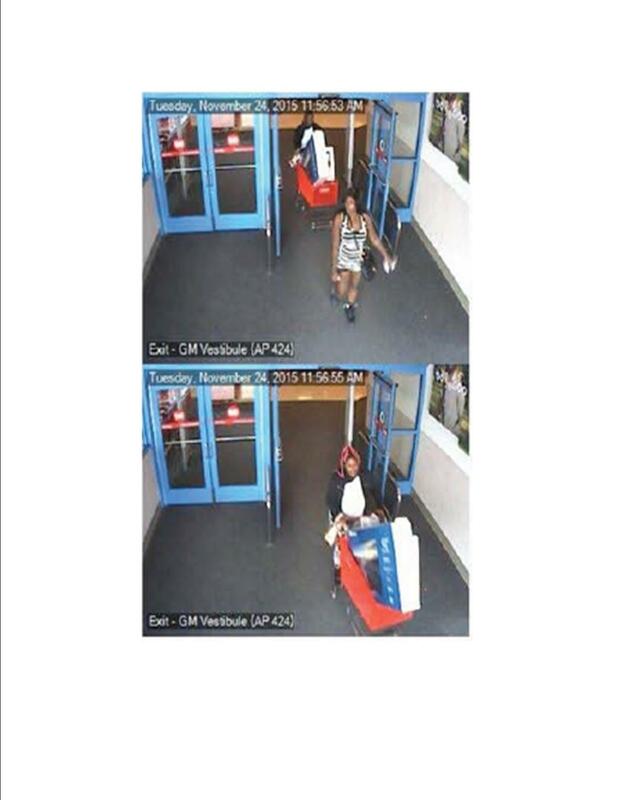 The Coppell Police Department is requesting the Public`s help in identifying these persons. In August 2015, a Coppell citizen`s personal information was used to open credit accounts at multiple retail stores in the Dallas metroplex. The suspects spent over $7,000 on those accounts. If anyone has information regarding this offense or recognizes the persons in the pictures, please contact the Coppell Police Department`s Criminal Investigation Division at 972-304-3610 or Detective Benson at 972-304-5319. Up to a $1,000 Reward available.Tips can be anonymous.